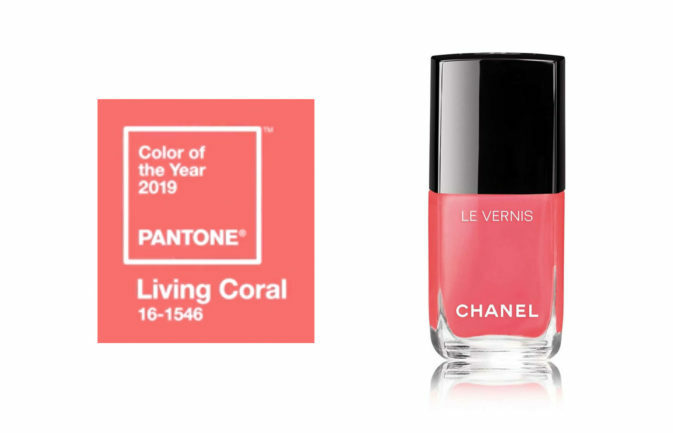 As 2019 dawned, last year's color of the year (Ultra Violet) faded into the sunset... to make way for the happy, vibrant shade of Living Coral! Pantone, the official color source, chooses the hue, which sets the tone and mood for fashion, interior and graphic design. ...Read more. 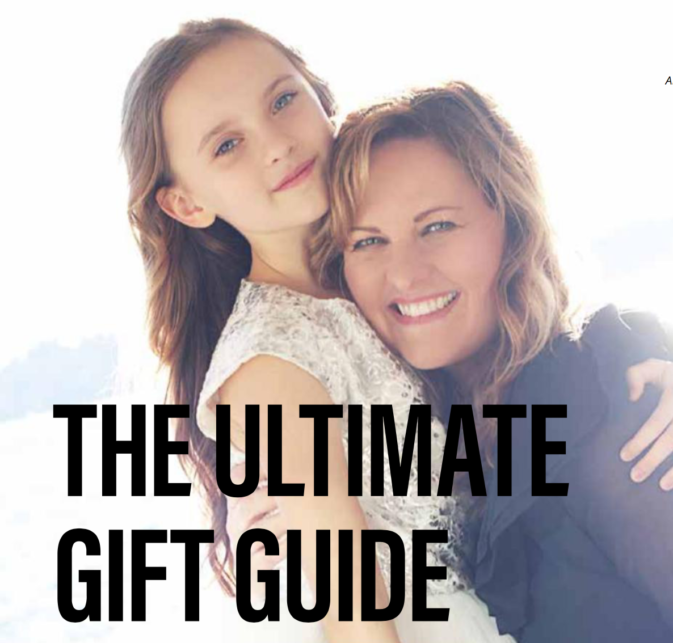 I recently assembled an "Ultimate Gift Guide" for Paradise Valley Lifestyle magazine and wanted to share my finds on the blog. So, ta-da! From designer brands to new discoveries and local shops I like to frequent, I'm sharing some of my favorite gifts to give and get this holiday season and beyond for her, him and the kids! ...Read more. Our mailboxes are brimming with invites to soirées this time of year, from drinks with friends to holiday parties and black-tie galas. 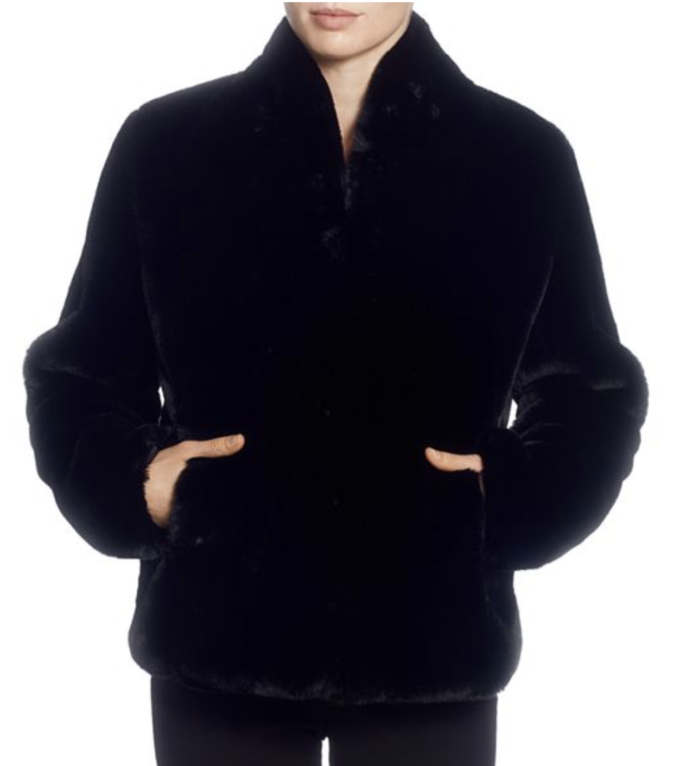 I find myself again and again pulling out my black faux fur jacket. It adds the perfect touch of glam to elevate my party ensemble every time. And, faux fur is SO good now there's no reason to even think about buying real fur. This beauty looks terrific with denim, cocktail dresses and ballgowns. I've had the jacket I'm wearing for several years, but I found one that is very similar. I promise you'll wear it again and again. ...Read more.